I skipped SHS last week and I missed it! Here are my responses to this week’s prompts, which were: Water, Light, Chocolate, Animal, and Crowded. 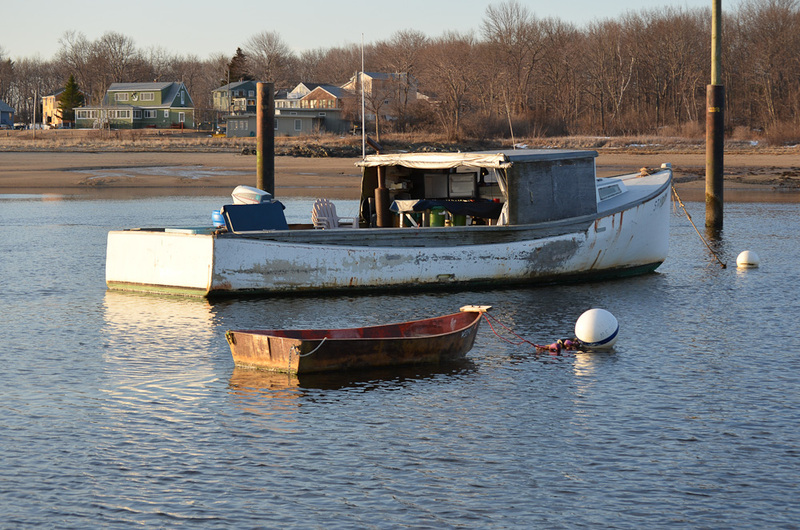 I was taken by the echo in the lines of these two boats, and that old song “Cat’s In the Cradle” popped into my head . . . I want to be just like you, Dad, I want to be just like you. Does this even require a comment? I’ll leave it to your imagination what happened to this setup after the photo was taken. This image could just as well have served as “Water” or “Light” this week, but I’m counting that lone seagull as my token animal for the week. 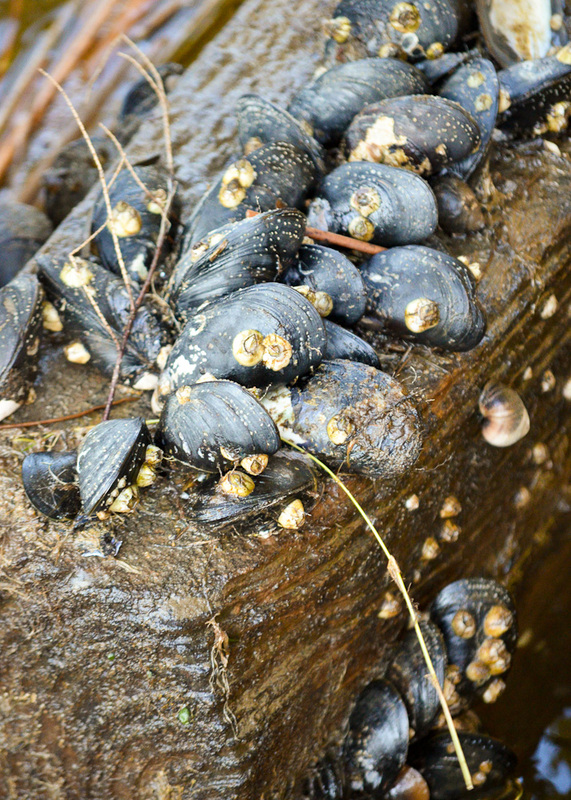 Mussels snugged up tightly together under the dock, with barnacles clinging fast on top of them. That’s it for this week. I’m linking up with Ashley Sisk for Scavenger Hunt Sunday. Can’t wait to see what everyone came up with! 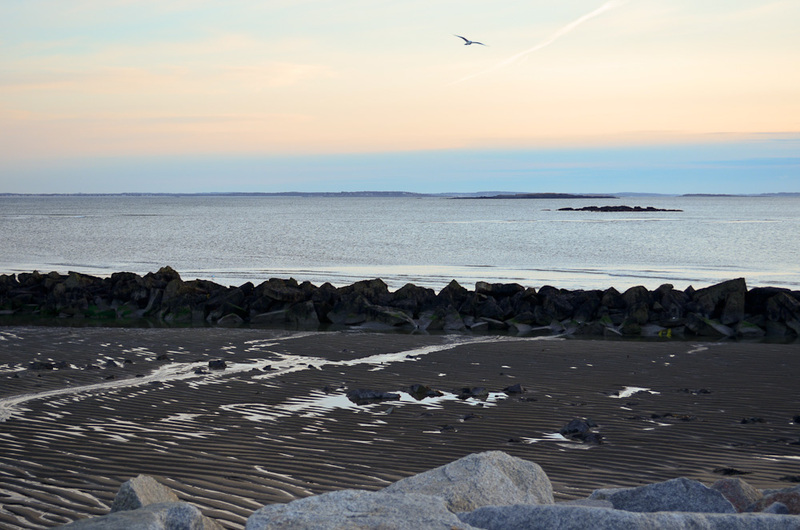 Categories: Scavenger Hunt | Tags: beach, boats, Camp Ellis, chocolate, dawn, light, Maine, ocean, seagull, Susan, tea | Permalink. Great set – your water shot looks so peaceful. These are all beautiful images. The first one, with your words, really touched my heart. How fun that you can get together and share this adventure! I hope you had a wonderful time. I love the “chocolate” photo. Wow, I love your water image! It’s so peaceful and relaxing! You have a great theme going on through these…water! I did have to imagine the water in the last image. Great set! Lee – what a fantastic series! I love them all – let me count the ways. I really like the connection you made to “Cats in the Cradle” with your boats image and the concept of an echo – adds such depth and emotion. And yes, I can guess what happened to your chocolate setup – hope you enjoyed your Afternoon Delight (do you remember that song from the 1970’s?) Above the Dawn – I’ll take this one for whatever prompt you want to use it for – such subtle early morning peach in that sky! Love the texture and that rich bluish-black of the mussels shot. And then there’s Susan – how lucky you are to be able to photo-walk together. As far as the reference to the Titantic – all that’s missing is Leonardo – but then who needs him when you can have a camera in hand instead? What a great set! I especially love your crowded shot, and recognized Susan right away! 🙂 Loved the song reference too, the boats fit the lyrics quite well. Very lovely set of photos- I particularly like your water and animal, lovely & peaceful. Great set of photos. Love your water and crowded shot especially. 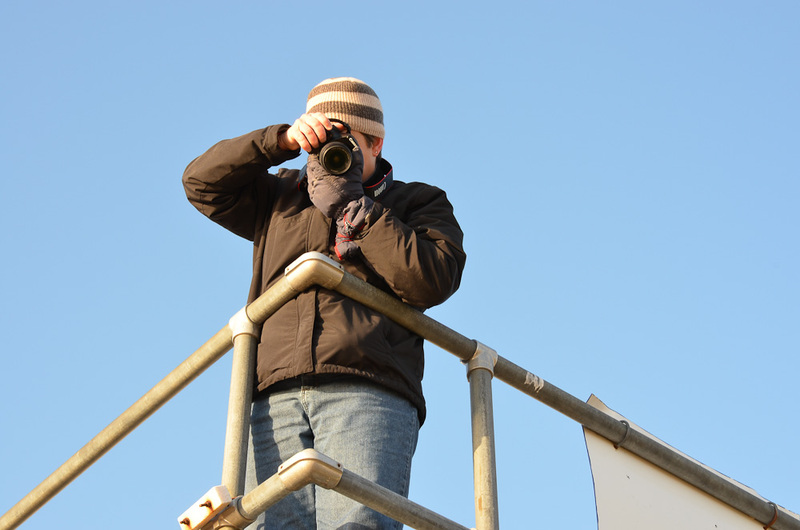 How fantastic to have someone to go on photo walks with, love your titanic shot! Nice set. Reminds me I need to talk my wife into going shooting with me, lol. Wonderful photos. I love the chocolate one though. I didn’t know teas come with chocolate. 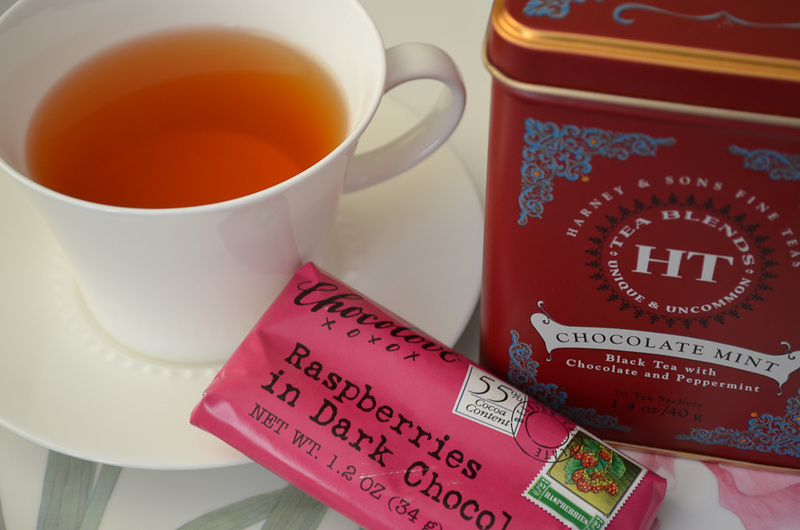 I’m not a tea person, but with chocolate in it, I might be open to sipping some soon! Your father/son boat image is beyond precious, and the one with the seagull is an invitation to contemplation. Nice job! This is an excellent series for the scavenger hunt!! It’s nice to have someone to go out and play with and enjoy the things that you do!